Usually, Canada's elected leaders at least publicly play along with the fiction that every Canadian receives proper medical treatment, free of charge, in a timely manner. That will become even more difficult as the oldest baby boomers reach their 70s. 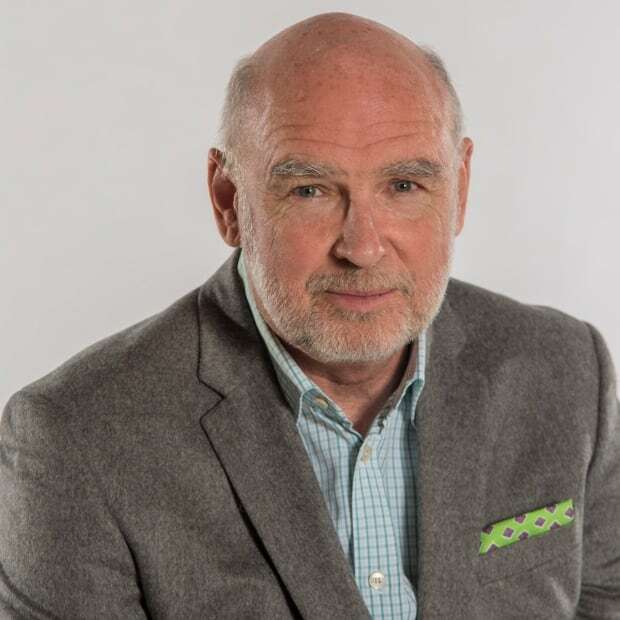 Earlier this week, Quebec's stolid health minister stood outside Montreal's dysfunctional new mega-hospital and effectively predicted what lies ahead for aging baby boomers. Hospitals have fixed budgets and must not run over them the way the mega-hospital has been doing, Gaétan Barrette warned. You can't just keep accepting patients and treating them once the money has run out. It won't be tolerated. Barrette, who is a doctor himself, might not be the canniest of politicians. Usually, Canada's elected leaders at least publicly play along with the fiction that every Canadian receives proper treatment, free of charge, in a timely manner. This has been the social compact in Canada for more than half a century: our governments tax everything that moves, and even tax each other's taxes, but in return, our medical needs are seen to free of charge, never mind some budget imposed on the hospital. In reality, that's nonsense, in almost every respect. Not the tax-everything bit, but all the rest. First, there is no "Canadian health-care system." There are a bunch of health-care systems, one per province, with all the inherent inefficiencies that suggests, partially funded by the federal government, which is supposed to oversee things, but gave up ages ago. The result is objectively ridiculous. There is ultimately only one taxpayer, but the poor bugger is tossed between the impersonal, self-perpetuating, often competing multiple levels of government he or she funds. And of course multiple levels of competence go along with that. The Conference Board of Canada says that if you live in Ontario, you get better health care than you do if you live in Quebec, where you will pay far higher taxes. Second, the system is somewhat corrupt; if you have influence or an elite education or some "in," you'll get better care than a fellow who doesn't. Third, the idea we'll be cared for in our dotage is aspirational, not anchored in law. "If this was the 13th century," says Livio Di Matteo, a health-care economist at Lakehead University, "we'd be counting on God to take care of us. "It is perhaps an implicit contract. It's an expectation that has been conveyed. But I don't recall any health minister or prime minister making any guarantees." Di Matteo says that per-capita health-care funding, adjusted for inflation, has been declining for the past few years. And it will probably decline further. The federal government, which has been increasing its health-care transfers to the provinces by six per cent a year, wants to cut back, claiming the provinces haven't been spending it all on health care anyway. The provinces, of course, claim they have been and that they in fact need much more, no doubt so they can spend less from their own budgets. The question is where this is all going, as the boomers, an enormous demographic bulge, head into old age and physical decrepitude. The oldest boomers are now 70, and it's at age 75 that people really start to soak up medical care. So will the system expand to accommodate the surge in need that's coming? 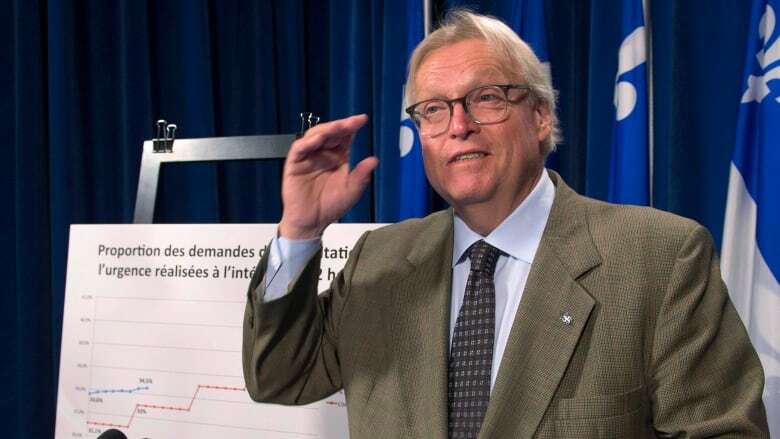 Or will everyone born between 1946 and 1964 be faced with some incarnation of Gaétan Barrette, sadly but patiently informing us there is no more money, sorry, off you go now, call back next fiscal year? That's increasingly the entire boomer cohort's dinner table conversation. I'd put my money on Barrette. Canadian law actually forbids the private purchase of medically necessary care. 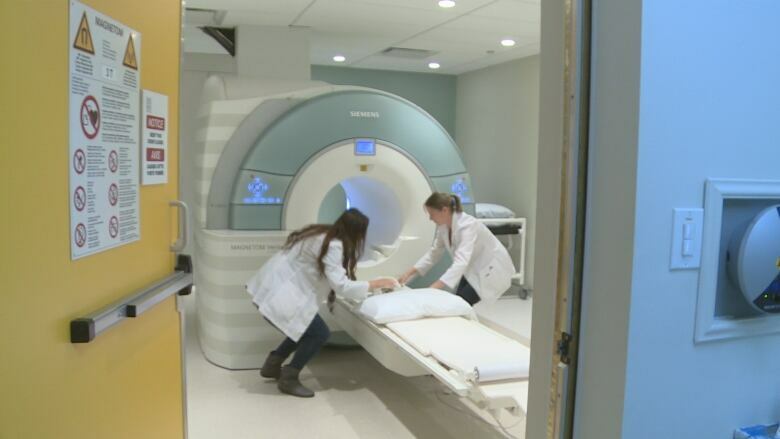 But everyone knows you can pay for a private MRI scan in many parts of the country if you don't want to wait nine or 10 months or longer for one in a hospital. 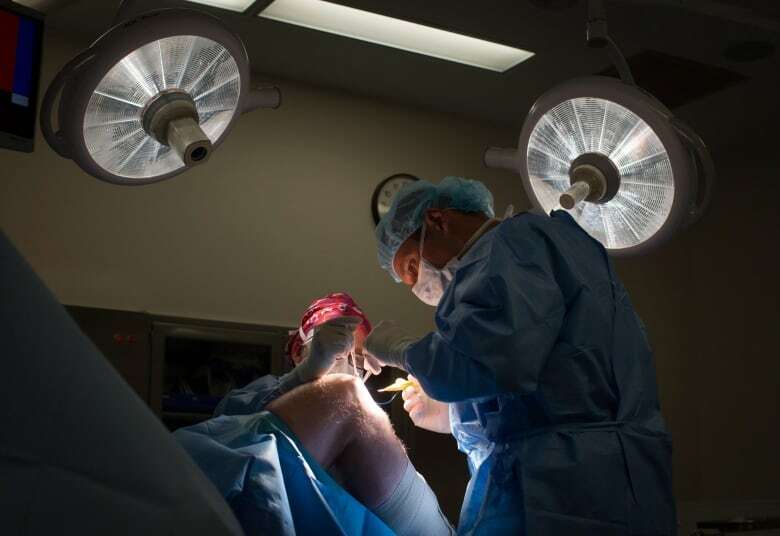 And if you don't want to languish in unbearable pain, there are places in Canada where you can buy a private hip replacement or orthopedic surgery. By and large, the federal government just pretends it doesn't see. None of that, of course, is to mention all the Canadians who head to an American city (or somewhere like India) and pay, in order to circumvent Canadian waiting lists for other procedures. As Di Matteo puts it: "If you are willing to let people cross the border and do it, why not give them the option in Canada, where they live" and save them the trip? 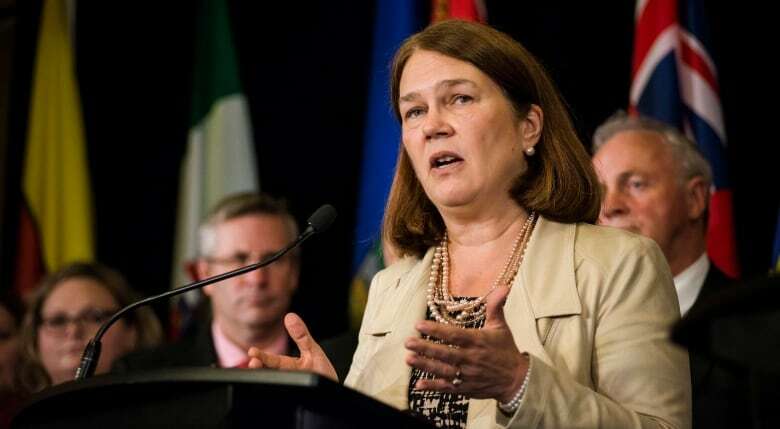 In principle, it's so that people "can't buy their way to the front of the line," something federal Health Minister Jane Philpott has piously declared a Canadian value. But really, the policy just adds travel and hotel bills to the already onerous financial choice forced on Canadians by rationing. Di Matteo says the answer to the big question — whether the system will eventually expand to care for the boomers properly — is unclear. It probably depends on economic growth, he says, and the successful absorption of immigrants, so that the taxpayer base can afford to continue transgenerational funding. But if the economy is poor, well, as the old economists' aphorism goes, the animals start to look at one another differently when the watering hole starts to dry up. And anyway, says DiMatteo, so what if people have to get used to paying more out of pocket? The boomers are also the richest generation in human history, and as he points out, people who scream about paying for their own health care accept big veterinarian bills for their pets without a peep. True, perhaps, but pity the unfortunates who actually can't afford any private care, and trustingly believed they'd never need to.